Mi Casita invites you to enjoy Latin music all day and all night during their Cinco de Mayo celebration. The restaurant will be hosting a licensed outdoor tent patio, BBQ and tiki bar. There will also be an elote locos eating competition. Elote is Mexican for corn on the cob, but add locos (crazy) to it and it’s not your traditional cob. Elote locos is a classic street food in Mexico where the corn is usually smothered in mayo and topped with fresh cheese and chili powder. Eating contest participants are asked to register at Mi Casita by 1:00pm on May 1, 2014. There will also be margaritas and delicious food. The celebration begins May 2, 2014 and runs through until the end of May 5. Join South Detroit on Monday, May 5, 2014 for Cinco de Mayo! The festivities begin at 11:30am and goes all day with Margarita specials, plus tacos and nachos. If you get there early they’re also giving out some swag! Normally El Patron would be closed on a Monday, however, with it being a special occasion they are opening their doors at 5:00pm for dinner. Speaking of El Patron, if you’re in the mood to play host, try out these recipes they showcased with us on CTV Windsor for how to build your own tostada bar for a fun, delicious take on Mexican. 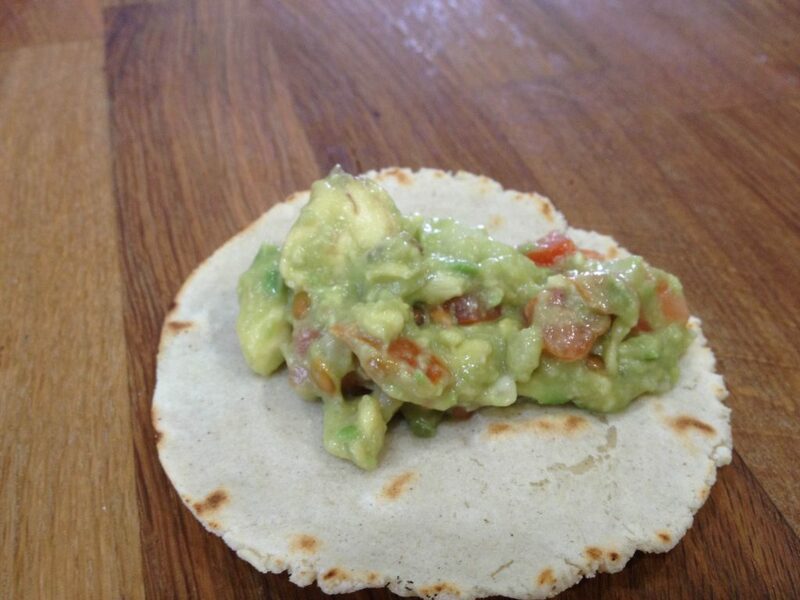 You can also use our recipe to help you make your own corn tortillas. It’s fast, simple and fun!